References to London’s transportation have become an iconic part of pop culture, from the pithy phrase “mind the gap” to the city’s unmistakable red double-decker buses. But what does it all mean for travelers? Read on to learn about the history of the phrase and other transportation tips to help you move around smartly and seamlessly in London. The origins of this phrase go back to the late 1960s when the automated announcement was first introduced on the London Underground. The purpose was to warn passengers of the potentially dangerous gap between straight train cars and curved platforms in some stations, or when the train door and platform are not the same height. 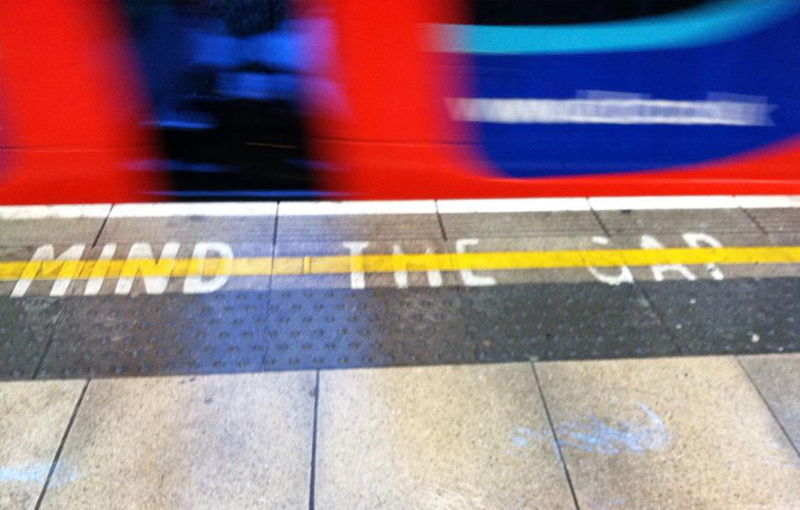 The phrase had to be short due to the limited storage capacity for recordings at the time, and the concise “mind the gap” was selected over more verbose options like “stand clear of the doors please.” The first recorded voice was sound engineer Peter Lodge, and over the years other famous Brits like writer and voice artist Emma Clarke (Bakerloo, Central and District lines) and actor Tim Bentinck (Piccadilly line) have lent their voice to the recordings. Check out this sweet story from 2013 about the widow of one of the original voice recordings that can still be heard today at the Embankment station on the Northern line. Although it’s common knowledge that our friends in the UK drive on the left side of the road, I can’t tell you how many times I was shocked to see drivers texting on their cell phones – these offenders were the passengers, not the drivers. It’s no wonder the steering wheel on the right side of vehicles threw me off, since most people’s brains are wired to the “left” especially when crossing the street. 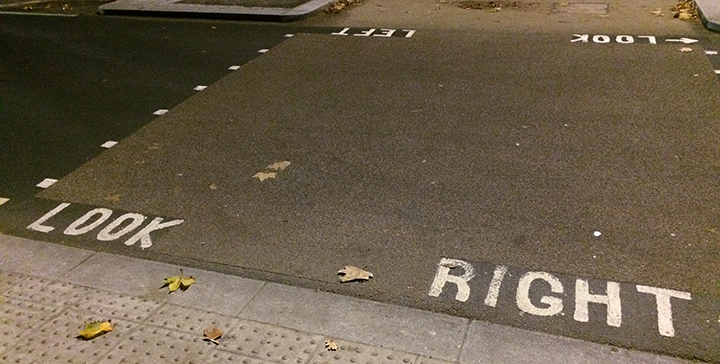 Luckily for pedestrians, most crosswalks in London are painted with the words “Look Right” and “Look Left” to inform you of which way the traffic is coming from, something that proved to be much more helpful than you would think. London has one of the oldest and largest public transportation systems in the world, which may be confusing for first-time visitors to navigate if you’re unsure of what’s what. The city’s metro system is called the Tube or more formally the Underground (short for Underground Electric Railways of London), but never “subway”, which refers to a pedestrian underpass. The Overground refers to London’s suburban rail network, and the DLR (Docklands Light Railway) in an automated light rail system that primarily serves the southeastern part of the city. There is also trams that run in South London, iconic red double-decker buses and black (or other color) hackney cabs. To help simplify things a bit, the Tube, DLR and Overground all use the same ticket, and an Oyster Card (see next) covers these modes as well as buses and trams. 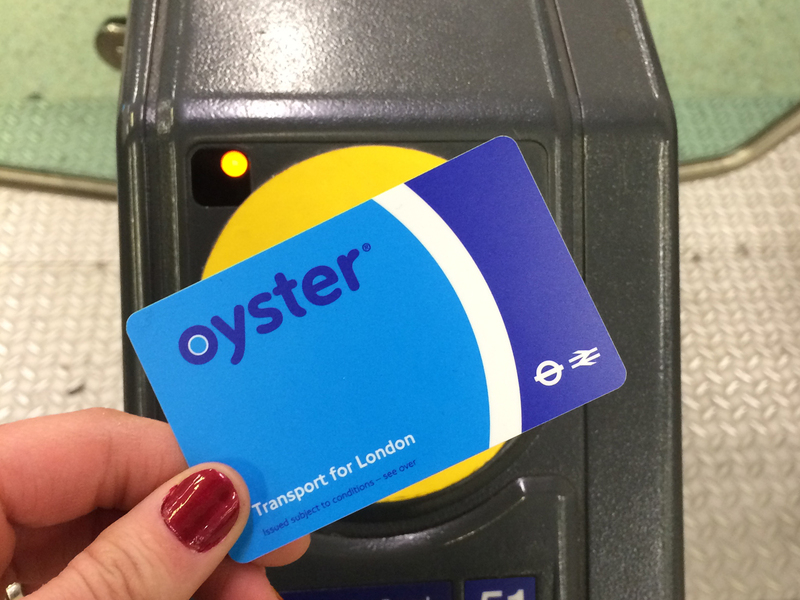 The Oyster Card is your friend in London. The city’s public transportation system is also among the most expensive in the world, where a single ticket can run you nearly 5£. However with the load-as-you go (also known as “topping up”) Oyster Card, the price of a ride is cut by more than half. Plus, at the end of your trip, you can cash in your card to reclaim any unused funds as well as the initial deposit fee. 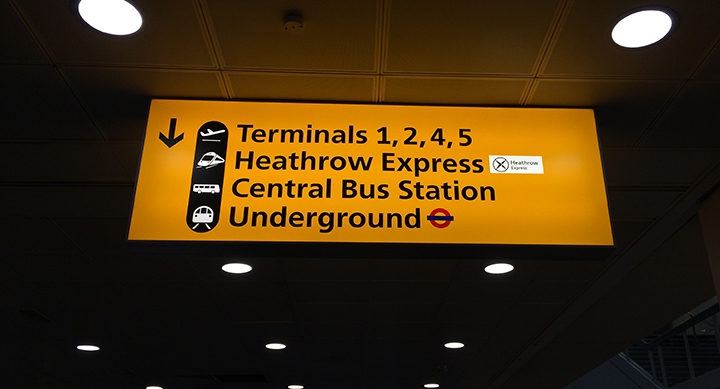 There are several ways to get to and from London’s Heathrow Airport depending on how much time and money you want to spend. While you have all the standard options – bus, taxi and hotel shuttle – with varying frequencies, durations and cost, the fastest option is the Heathrow Express train. It’s rather pricy (about 20£ for a one-way ticket! ), but takes only about 15 minutes to get to the city. 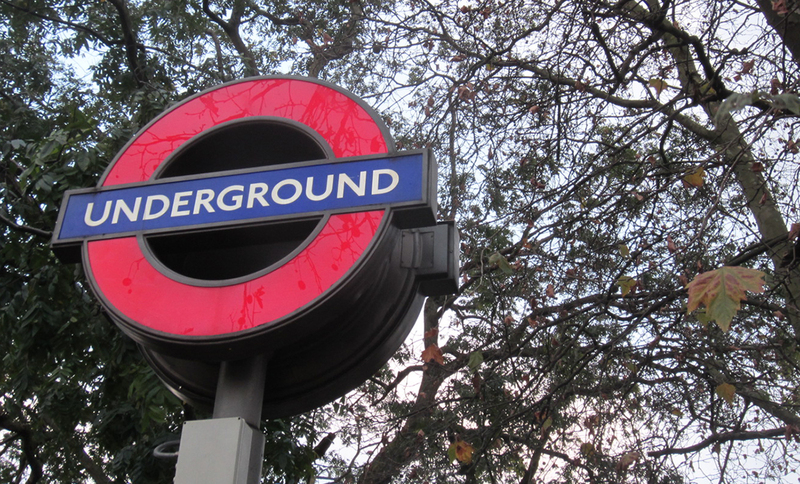 If you have a little extra patience, the most economical option is the Tube, which takes you to the city on the Piccadilly line for a fraction of the cost. The ride is about an hour and fills up rather quickly, so be prepared to pack in and hold onto your luggage. 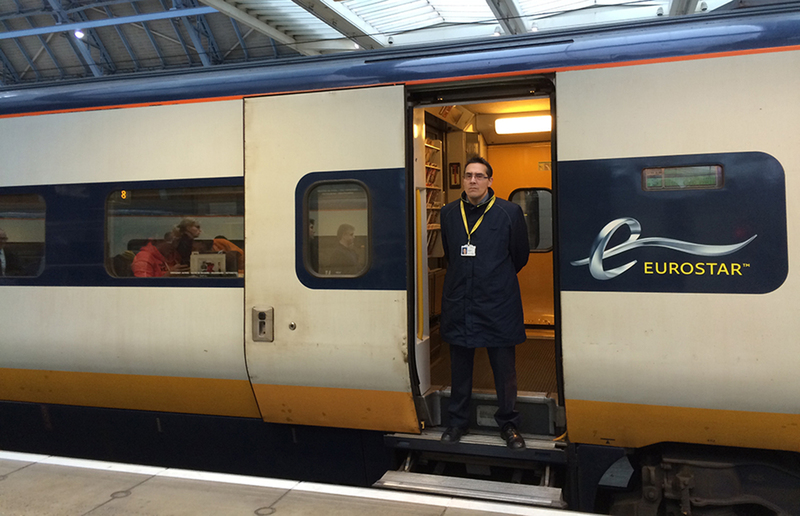 Getting from London to Paris or Belgium is super easy and convenient thanks to the Eurostar. This high-speed train sweeps you across the English Channel to either city in about 2 hours with less stress and hassle than flying. And with such a short travel time, even a quick daytrip is possible if you can’t stay longer. Read more about the Eurostar and its benefits here. 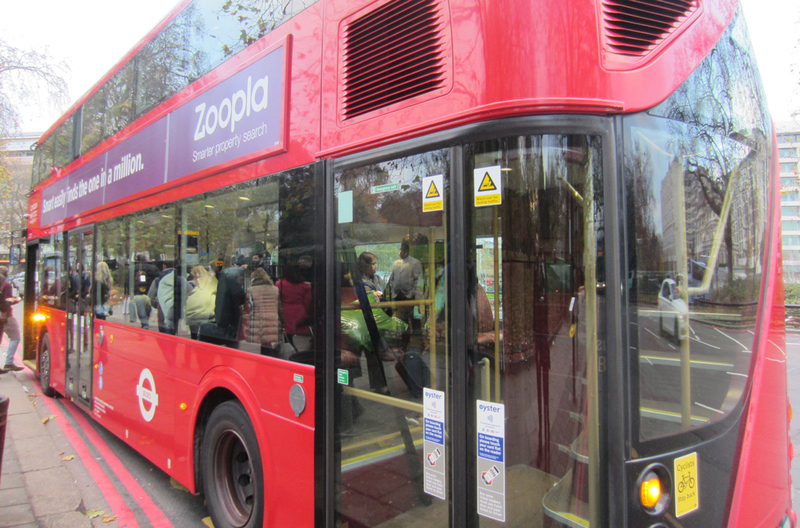 Have any other transportation tips for London? If so, share them below! Check out my post about London, if you feel like!